When you die, where does your eth go? With our cryptowill, it doesn't need to sit in blockchain purgatory forever. To create a will, send eth along with a specified address and time-out time to the contract. When a will is created, the creator of the will is asked to check in before a certain time period is up. Otherwise, their eth is released to the designated address. 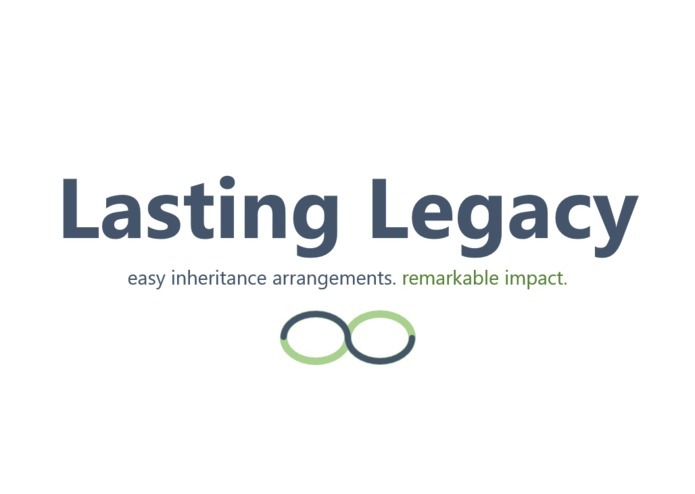 If you decide to change your will (value, beneficiary), that's easily done with our contract. You can also withdraw your funds at any time, or transfer them directly out of the contract to someone else. We would like to add functionality for more use cases, create an email notification system, and improve the UI. Ideally, we would like to create a fully-functioning and live dapp. I built the authentication service and front end. Contribute with ideas and helped debug if I was needed.